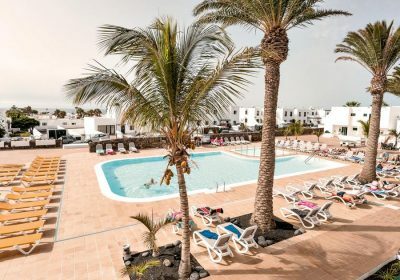 Over at Thomas Cook you can often pick up some really low priced breaks, just like this 7 night half board holiday to Lanzarote for as little as £119 each ! This winter sun deal is flying from Gatwick on 30th November 2017. Settle in for a great holiday amongst the peace and quiet. If you’re taking the family, choose the Acuario Sol II. And if you’re looking for a more relaxing break, the quieter Acuario Sol I should suit you perfectly. Facilities are shared, so you won’t miss out on anything. The Acuario Sol I & II Apartments has good reviews over on TripAdvisor and an average rating of 4/5 which you can check out HERE.